For live TV anywhere, you need the VAST Satellite System. This device allows people in almost any location of Australia to access up to 15 free to air channels. It means audiences can watch TV programmes or sports games on the big screen. The Vast Satellite System is perfect for people who have issues because of local interference or are located far away from the local transmitter. 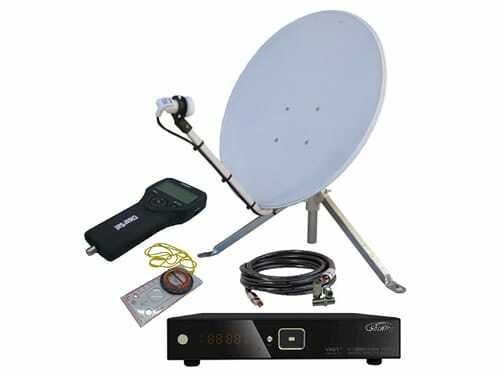 All in all, use VAST Satellite System to watch TV in remote locations.